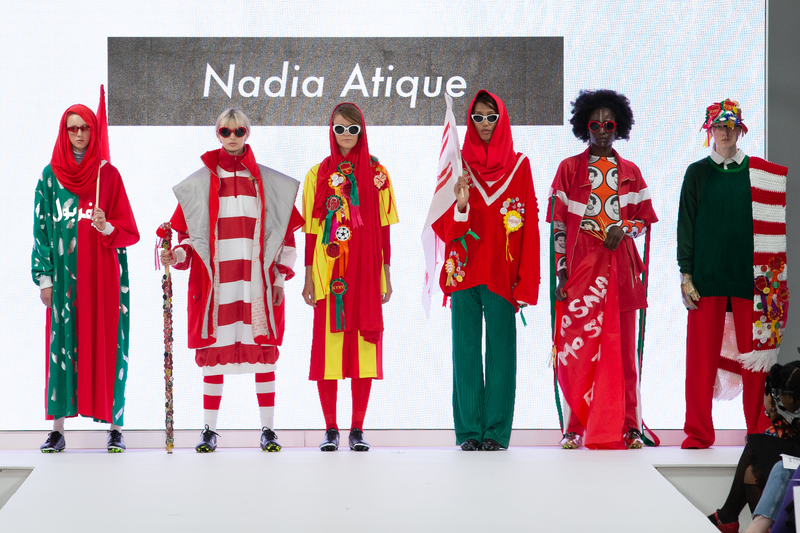 “Being a female football fan can be interesting when in male company,” says Nadia Atique. 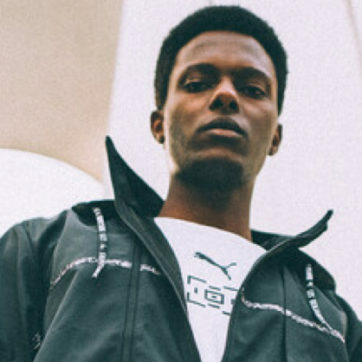 But not only is Atique a die-hard Liverpool fan with knowledge of the game that rivals that of any man, the 30-year-old has just designed a collection that brought together football and fashion in a way that’s never been done before. Having grown up a mere five-minute walk away from Anfield stadium, it’s safe to say that Atique that football has always been a big part of Atique’s life. And when she wasn’t cheering on her favourite club, she spent her time designing clothing and styling her family and friends. “Fashion has been something I’ve had an interest in since I can remember,” she said. 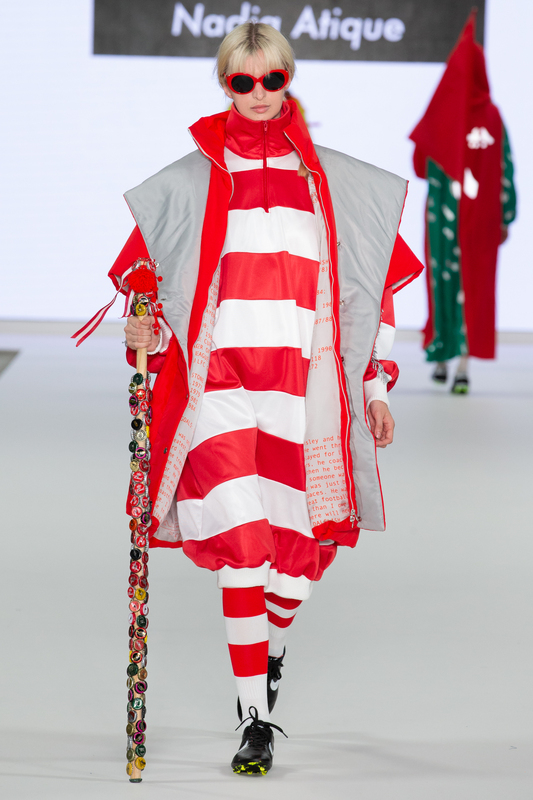 But it wasn’t until it was time to design her graduate collection at Liverpool John Moores University that she finally managed to combine her passions. The end result was unlike any other. 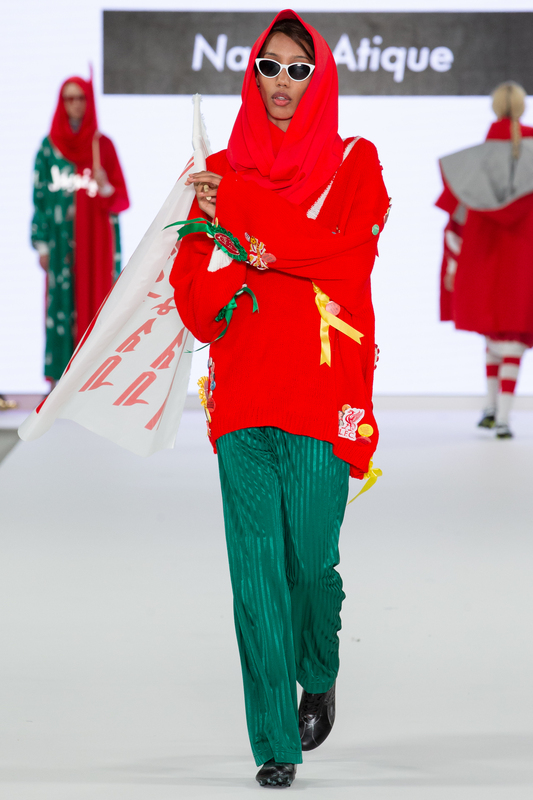 With the hijab holding equal importance aspect in her life, Atique decided that modesty would also be key in her designs. 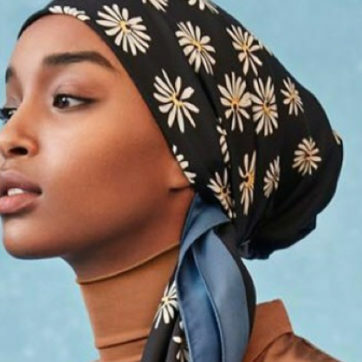 “I made this collection a modest one because I want hijabi women like myself to wear it with the intention to break down barriers,” she stressed. Having grown up to Yemeni parents, her heritage also played a major role. 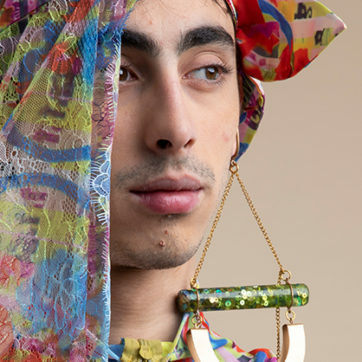 Much like traditional Yemeni wear, Atique’s designs are vibrant, bold, and colourful. But as her LFC fandom requires—the color red dominates. The collection includes everything from headscarves and dresses. 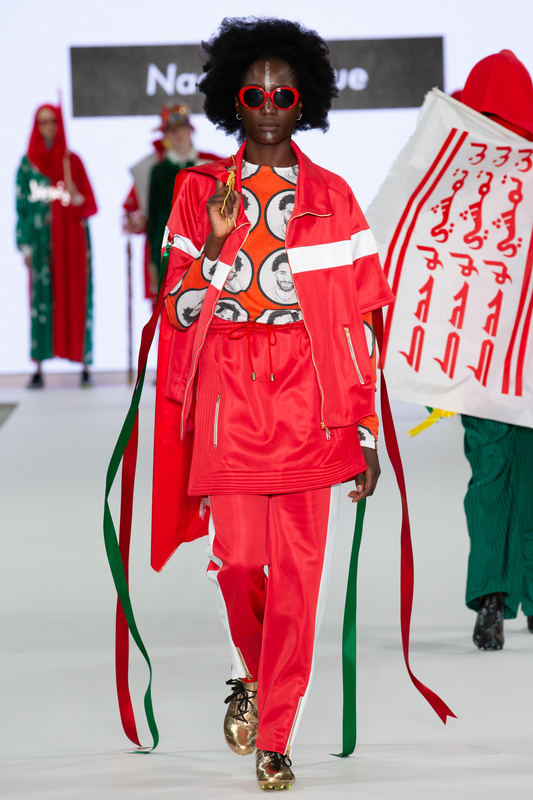 Her “King Kenny” coat with Kenny Dalglish’s stats printed on the lining is certainly a standout, but it’s the Mo Salah printed t-shirts and tracksuit with the Egyptian footballer’s name and number printed in Arabic that take the cake.